1.1 Discreet and Private Bail Bond Services with Asset Bail Bonds! Laurie Poole and her team of bail bondsmen in Oklahoma City have been serving Oklahomans since 2012. With a bachelor’s degree in Language Arts from Smith College and a Masters in Business Management from Oklahoma State University, Laurie Poole is also licensed as a process server in OKC and a private investigator in Oklahoma City. The required skills for a process server in Oklahoma City and a private investigator in OKC both complement her skills when writing bail bonds in OKC as a bail bondsman in Oklahoma. Laurie Poole founded Asset Bail Bonds on the principles of honesty, integrity, affordability, speed of service and professionalism. At Asset Bail Bonds, she and her dedicated team of licensed bail bondsmen in Oklahoma City truly understand that going through the criminal process can prove to be an especially stressful time, so let us help you get your bail bonds in OKC quickly at a price you and your loved ones can afford. Discreet and Private Bail Bond Services with Asset Bail Bonds! Get expert bail bond experience from the owner of Asset Bail Bonds in OKC, Laurie Poole, who has more than five years of bail bonds experience. If she is unable to secure your bond, as an agent for Merrill Bonding Company, she will be able to find you an agent that will. You shouldn’t have to go through the bail bond process alone. 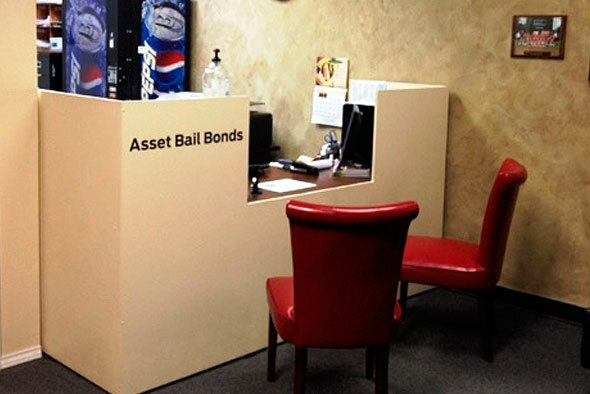 Asset Bail Bonds in Oklahoma City, OK will be an asset and support system for you throughout the whole process.